Improve your yard with high-quality tree cutting and trimming services from our team of ISA Certified Arborists. We offer full range of tree care services, large projects to small, from shrub care to small trees and big landscapes upkeep, and insect and disease treatments. We cater to both residential and commercial tree care clients. We, with our highly skilled arborists can guide you and keep your trees vibrant, healthy, and add value with beauty. Your plants need regular pruning and care to look their best and stay healthy. With the right expertise, pests and diseases are preventable and controllable. We recommend preventative pruning and crown reduction to keep your trees growing strong for many years. Not only does trimming improve the look of your property, but it keeps your shrubs and hedges in better health. Buckthorn is an invasive species that can out-compete native Minnesota plants for the resources they need to thrive. We can help you decide whether a damaged tree can be saved; whether cracks can be repaired, or if a diseased or insect infested tree can be treated. Beautiful job of trimming the trees! They’re prefect! 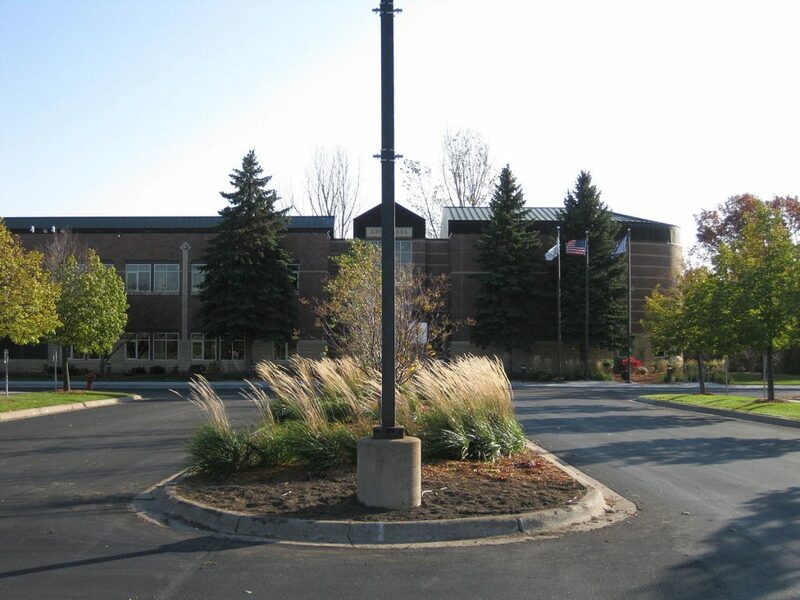 Have a Large Commercial Tree Care Project in Woodbury, MN? Ostvig Tree offers a complete Commercial Tree Care Service and landscape maintenance, with complete outdoor pest control, including landscape treatments and plant health care solutions. For more Commercial Tree Care information and free estimates, fill out the form below and we will contact you regarding our Commercial Tree Care and Landscape Maintenance Services. Why Work With Certified Arborists? Read more about why you should hire a licensed tree service company in Woodbury. Ostvig Tree Care serves the following neighborhoods and communities in Woodbury (If your neighborhood isn’t here, please contact us. Visit us in Facebook, or send us a message through Facebook messenger below (must be logged in Facebook).